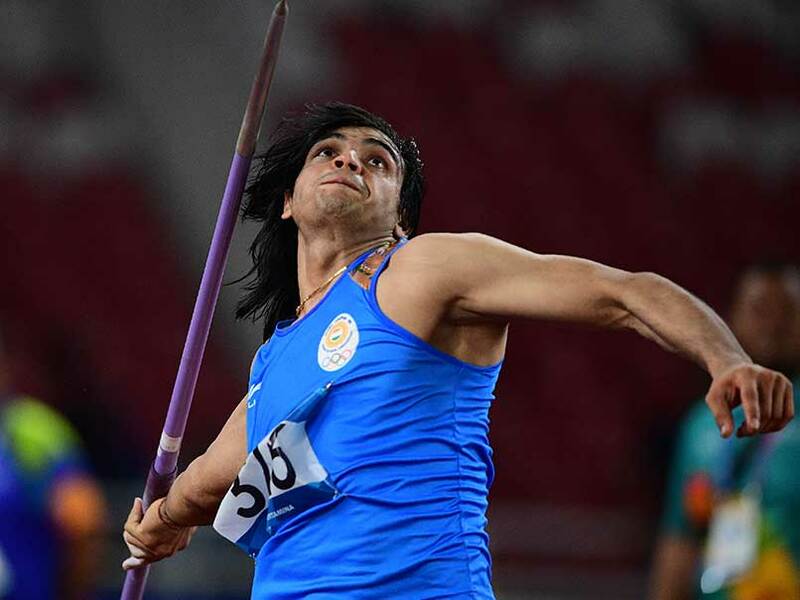 Javelin thrower Neeraj Chopra won the 8th gold medal for India at the 2018 Asian Games. Neeraj Chopra created a new national record on his way to the men's javelin gold at the 18th Asian Games. Neeraj threw 88.06 metres in his third attempt to clinch the gold. Shivpal Singh, the other Indian in the fray, registered 74.11m to finish eighth. India's Sudha Singh grabbed the silver medal in the women's 3000 metres steeplechase. Sudha clocked 9:40.03 minutes to finish behind Bahrain's Winfred Yavi, who completed the race in 9:36.52 minutes. India's Dharun Ayyasamy claimed the silver medal in the men's 400 metres hurdles. Dharun produced a personal best of 48.96 seconds to finish second behind Qatari Abderrahman Samba, who delivered a Games record timing of 47.6s. Star shuttler Saina Nehwal had opened India's medal tally on Day 9 as she won a bronze medal in women's singles event. Currently, India are placed ninth on the medal chart. Saina Nehwal suffered 17-21, 14-21 loss to World No.1 Tai Tzu Ying of Chinese Taipei in her women's singles semi-final clash. Saina's bronze is the first individual badminton medal at the Asiad for India in 36 years. In a closely-fought match, Saina trailed 0-3 in the first game before making a comeback to draw level at 10-10. However, her opponent took five consecutive points to take a 15-10 lead. Putting up a good fight yet again, Saina reduced the deficit to 15-16 but the Tai Tzu shuttler denied the Indian any further progress as she wrapped up the 19-minute affair 21-17. In the second game, Tai Tzu once again raced to a 4-1 lead and some unforced errors from Saina helped her to increase her lead to 6-2. Saina again fought back to level the scores at 6-6 and went into the break trailing 10-11. The issue went 15-14 in Tai Tzu's favour before the Chinese Taipei girl once again dominated the final few moments to seal the game 21-14 in her favour. 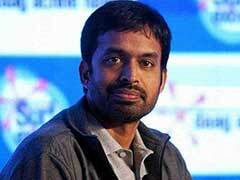 India ended Day 8 with 36 medals at the quadrennial event.